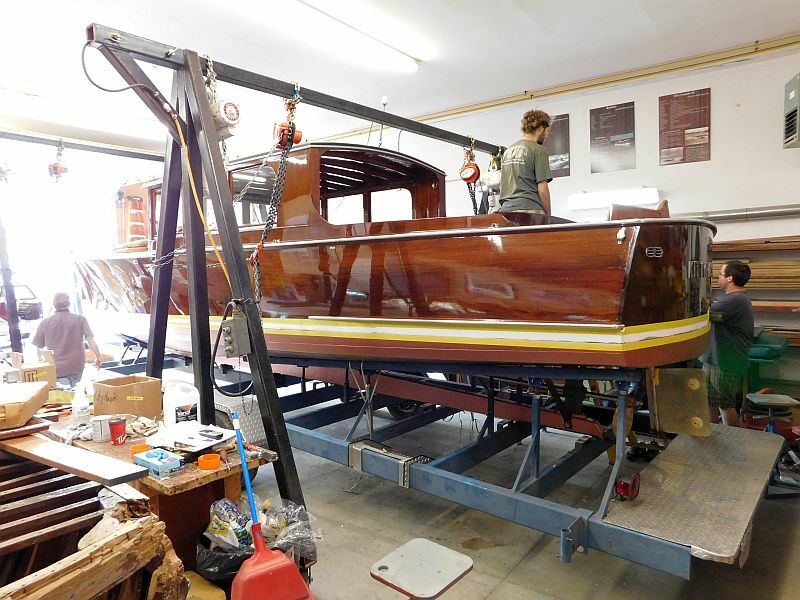 A recent visit to Brackley Boats in Gravenhurst, Ontario, provided a very pleasant surprise. 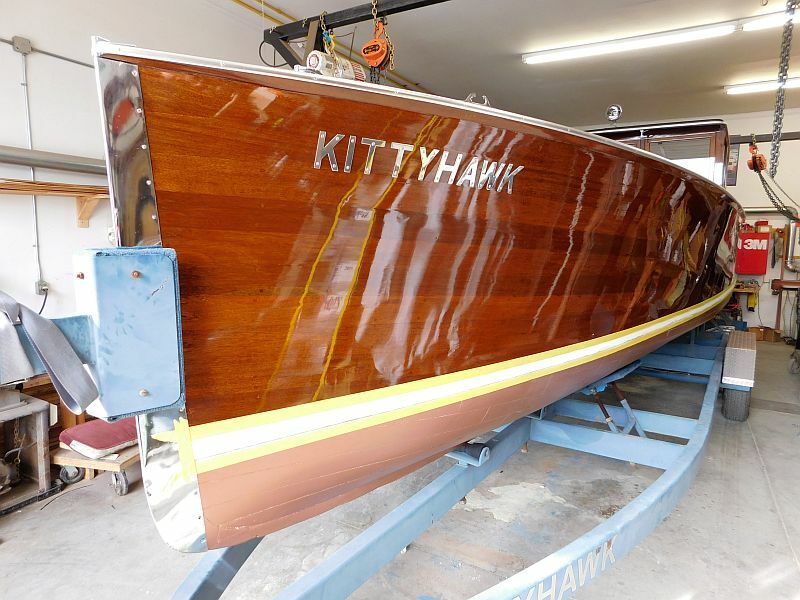 Nestled into Paul’s restoration bay sat “Kittyhawk”, the early 1930’s Gidley day cruiser purchased by aviator Orville Wright in 1931 for $3,075.00. The boat was used extensively on his island property in Georgian Bay. 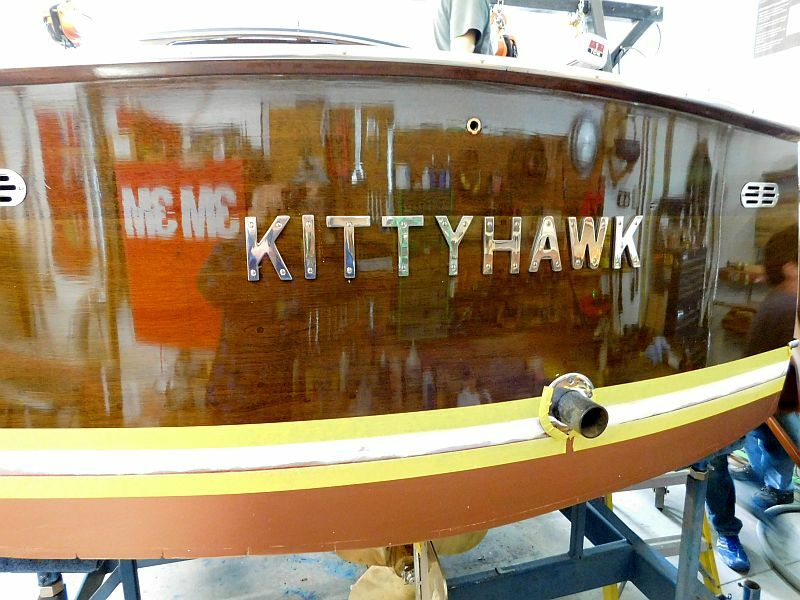 After Mr. Wright’s death, Kittyhawk was active until the 1960s when a storm event punctured a hole in her hull. She lay on slings, deteriorating for several years, until a massive restoration was undertaken in the 1970s. 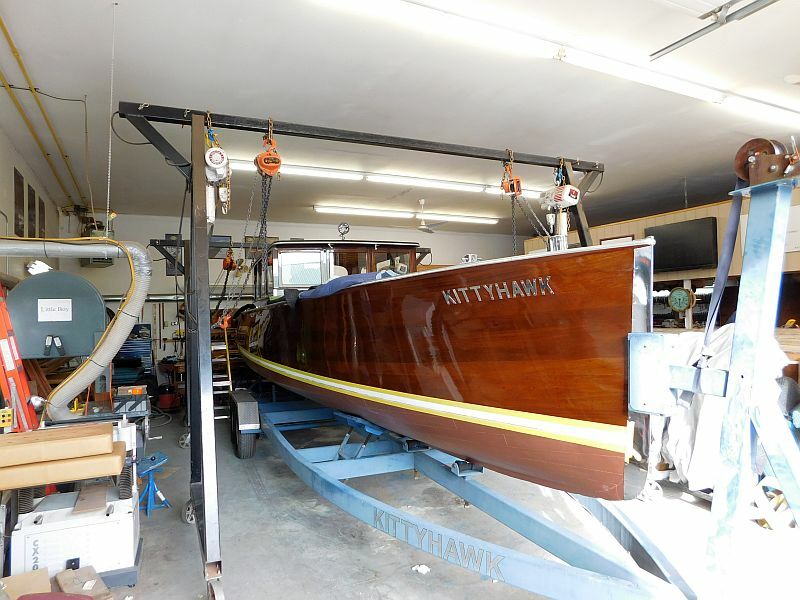 Kittyhawk was relaunched in 1975 and has been in active use ever since. 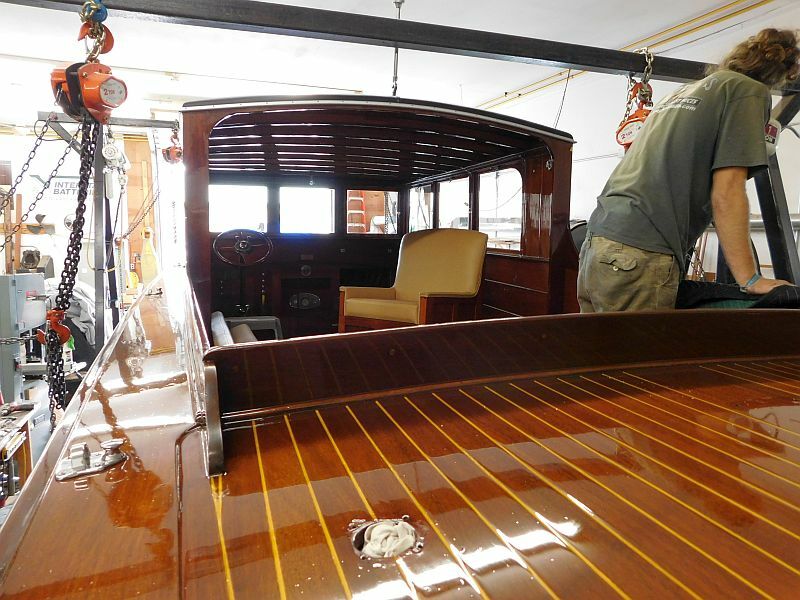 Paul and his staff have re-varnished her, replaced several planks, had new upholstery installed and the seating configuration adjusted. 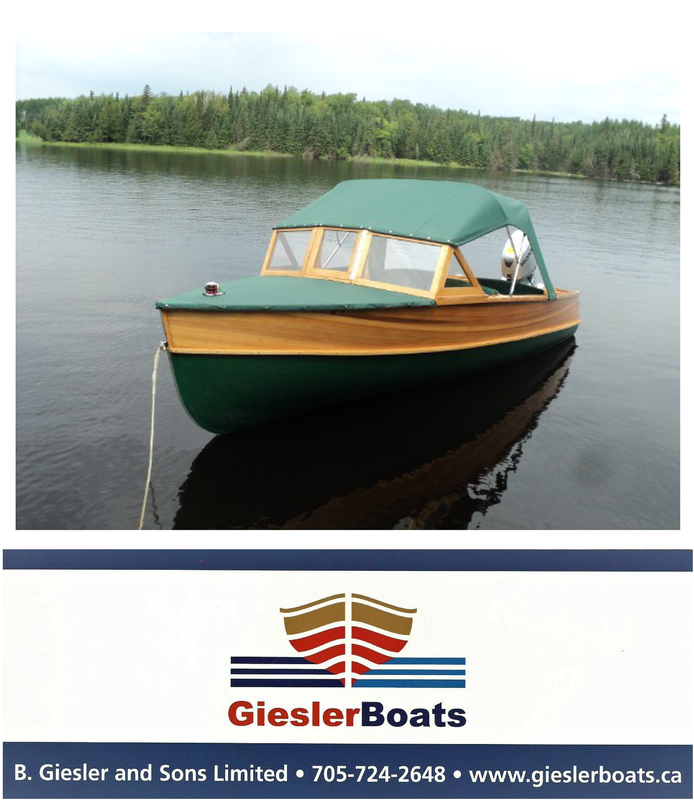 Her new home will be on Lake Rosseau, in Muskoka, Ontario. 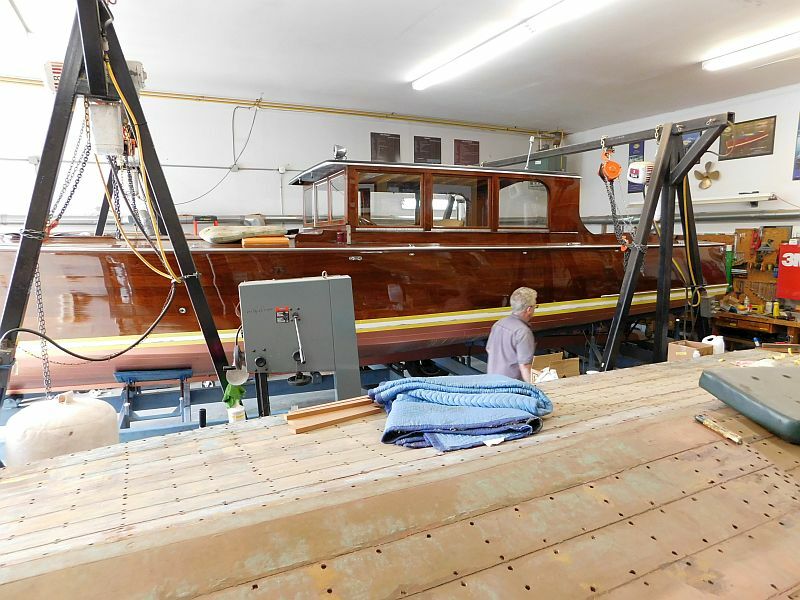 Let’s hope that this iconic boat continues her historic connection for years to come. Enjoy the video below.